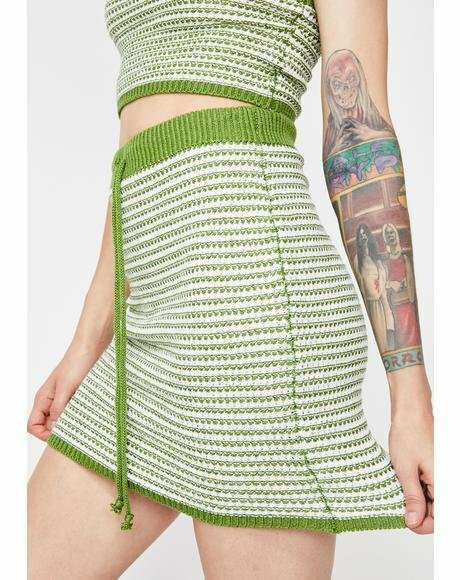 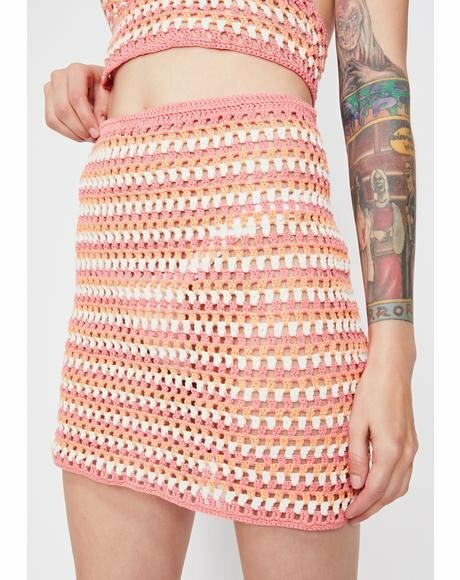 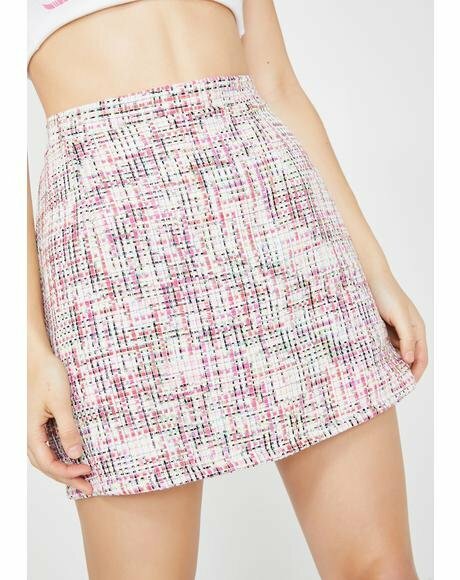 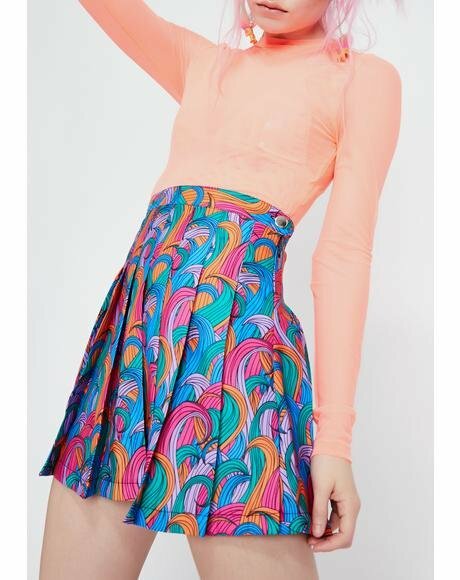 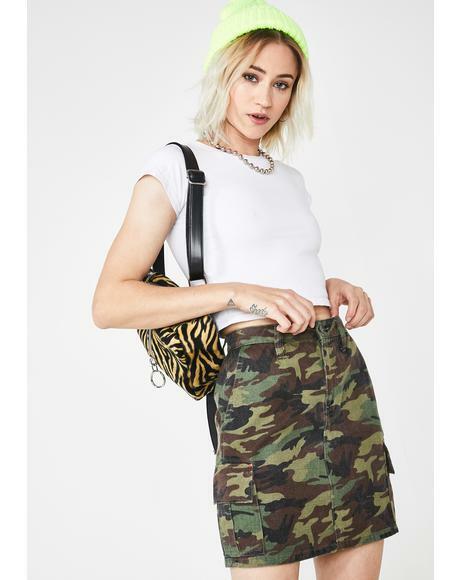 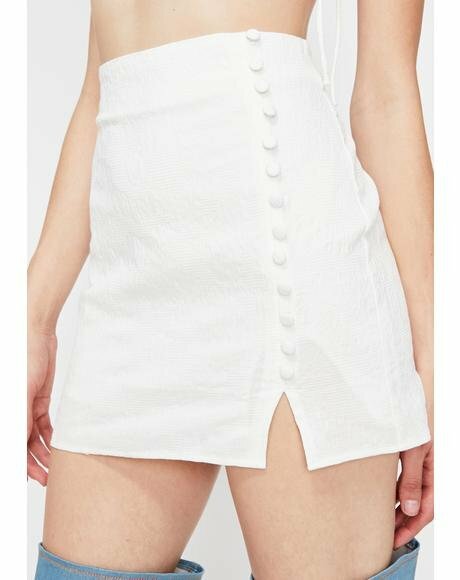 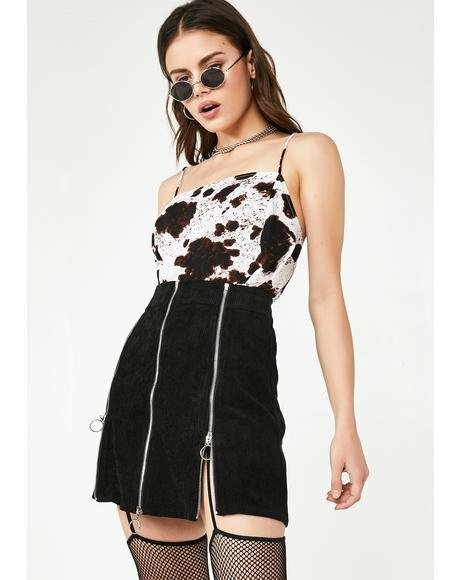 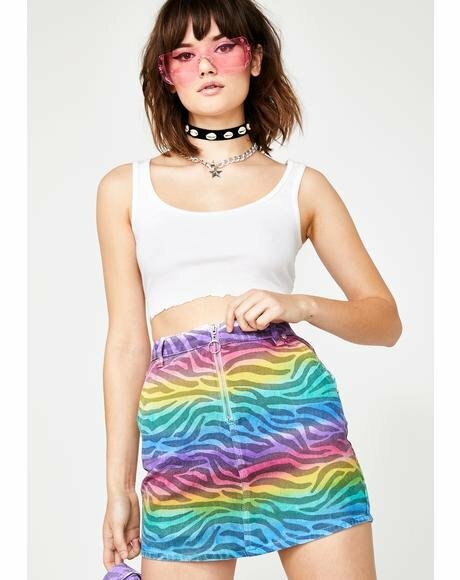 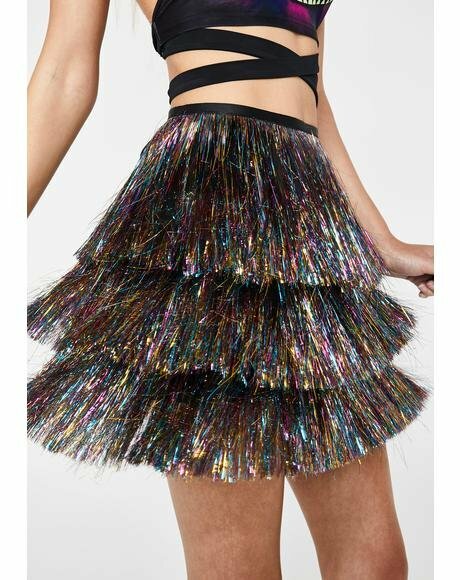 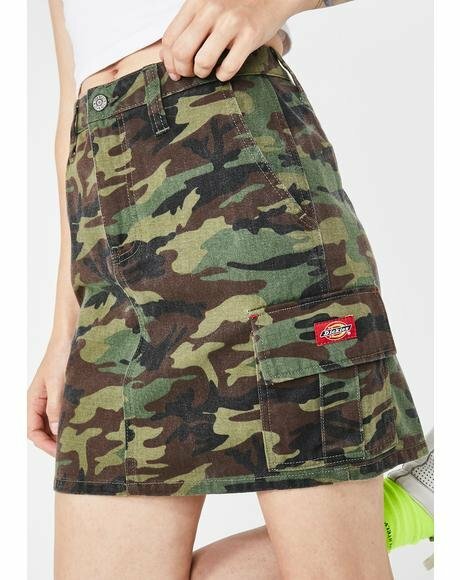 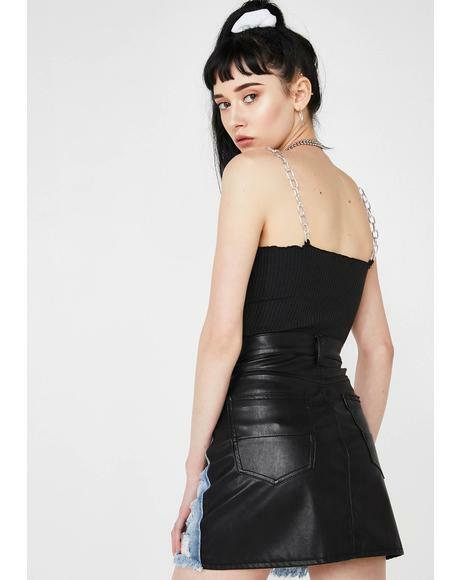 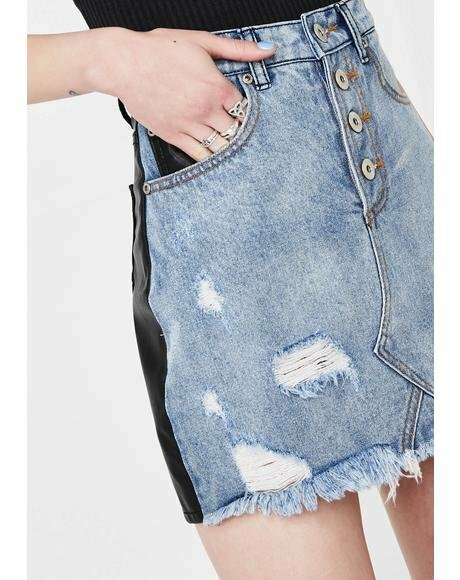 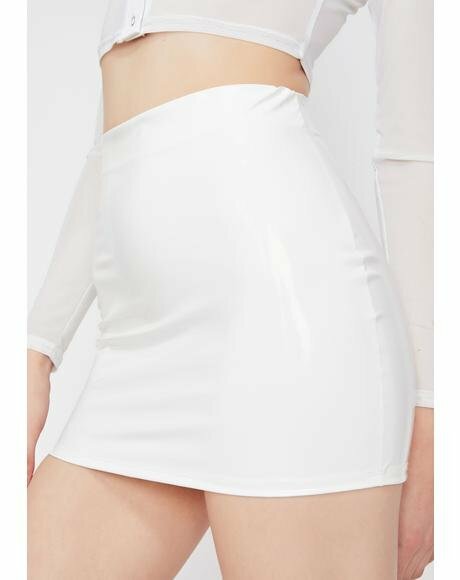 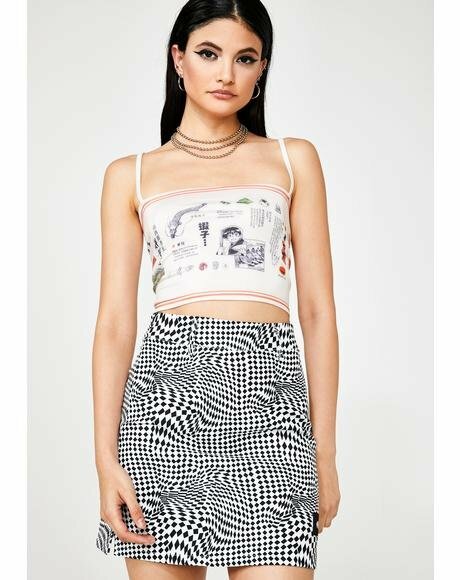 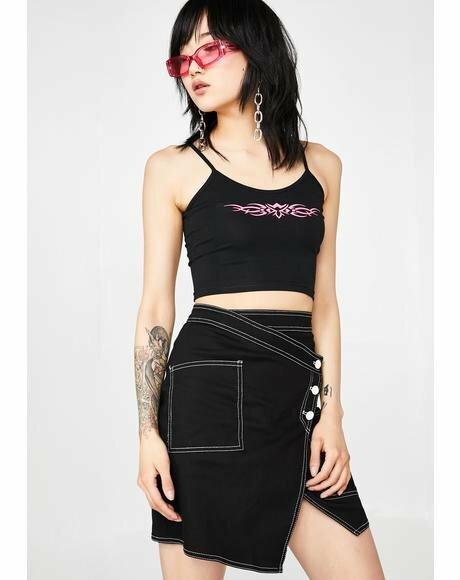 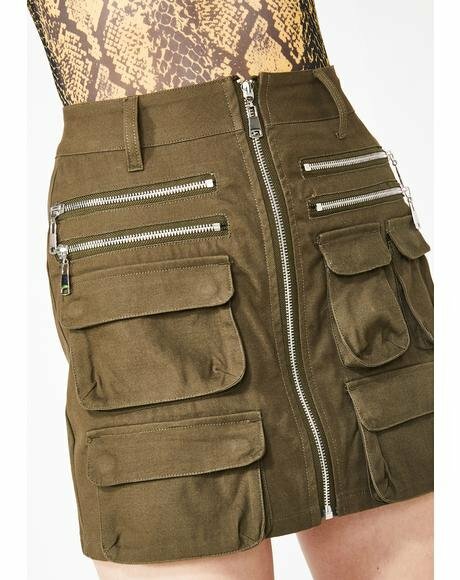 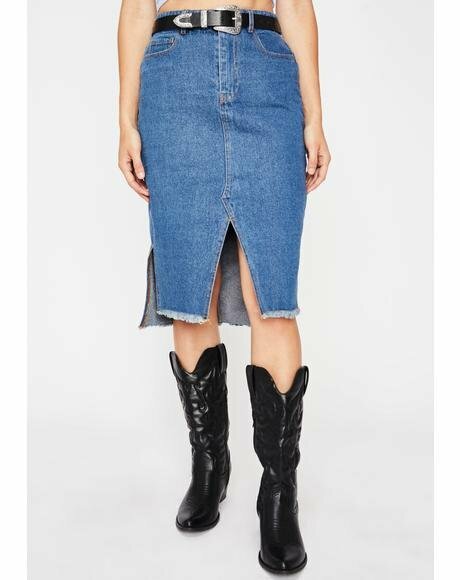 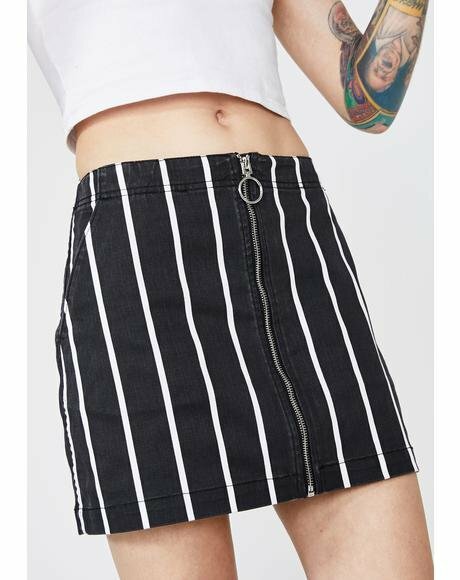 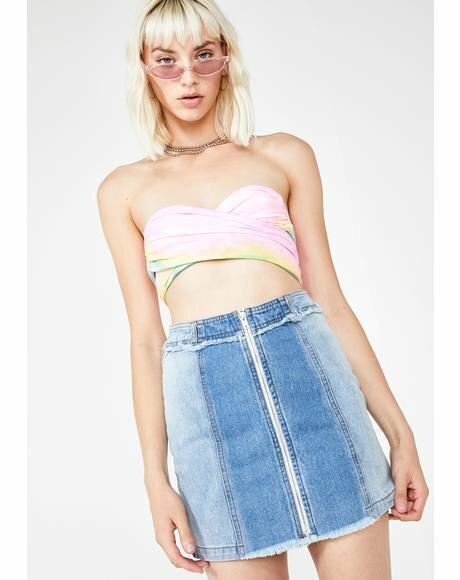 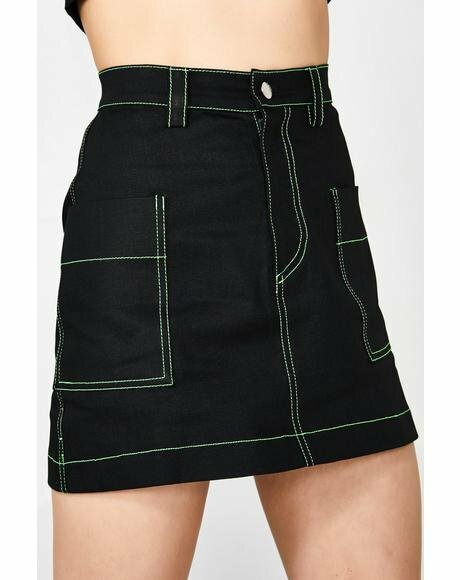 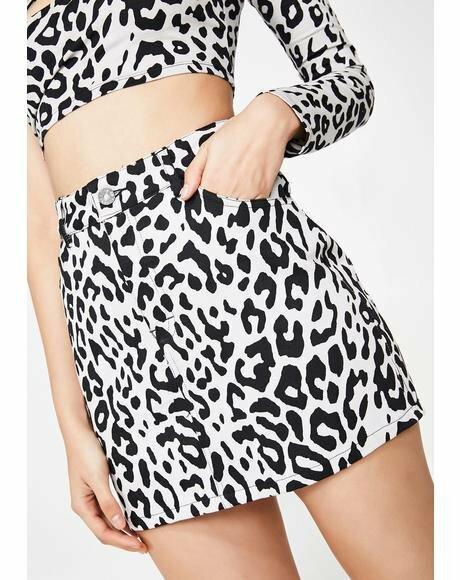 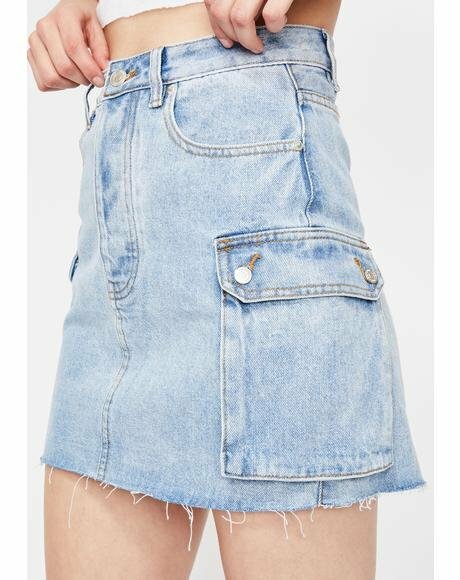 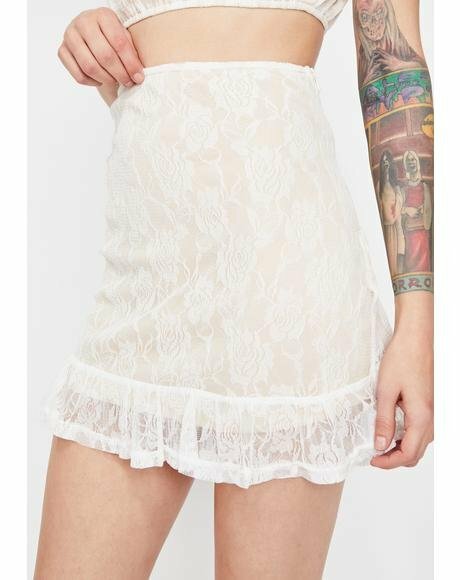 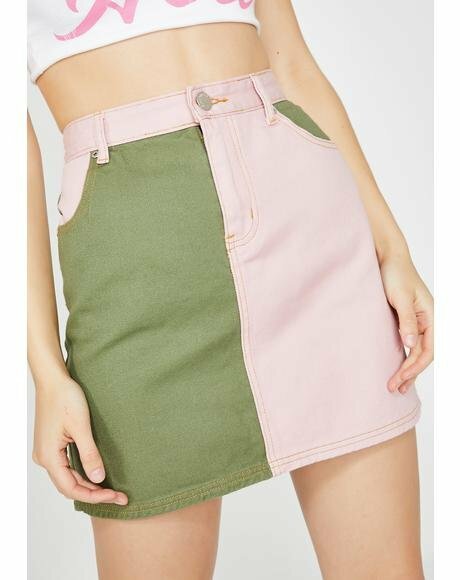 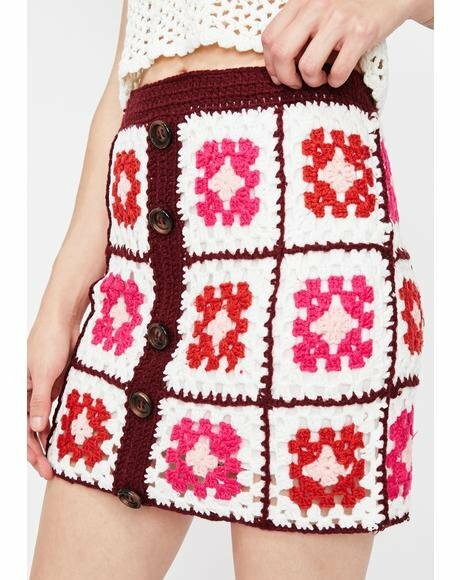 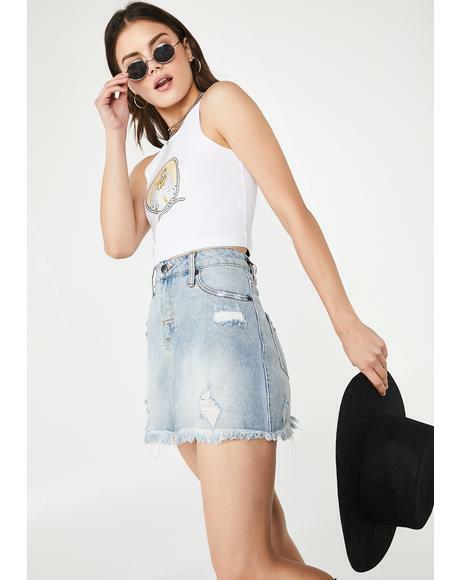 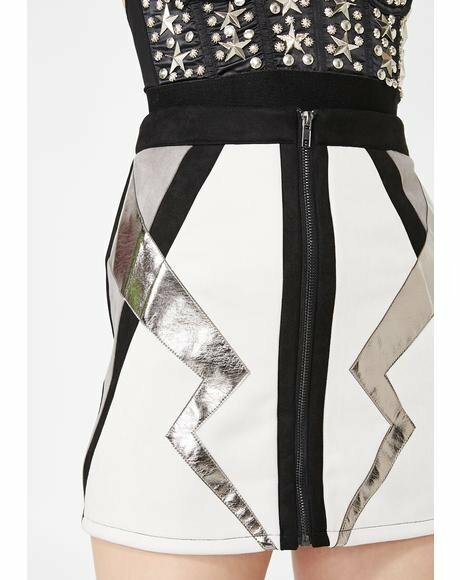 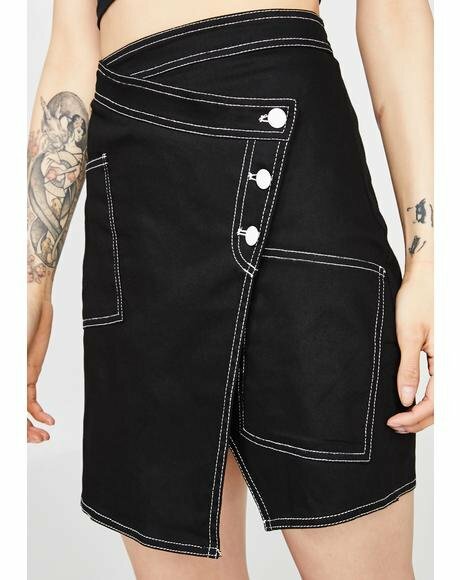 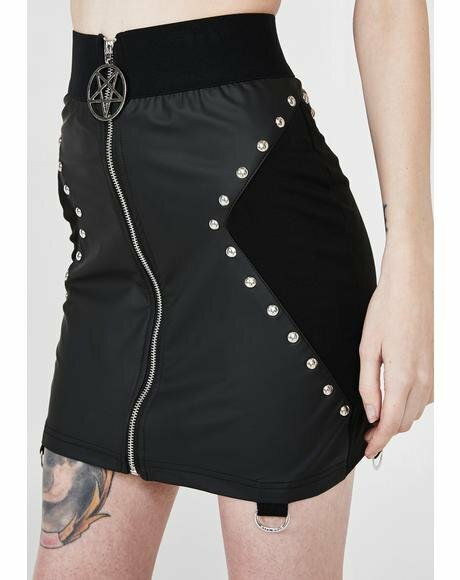 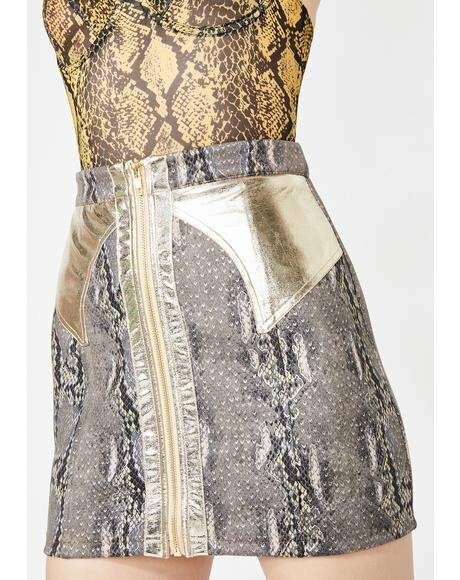 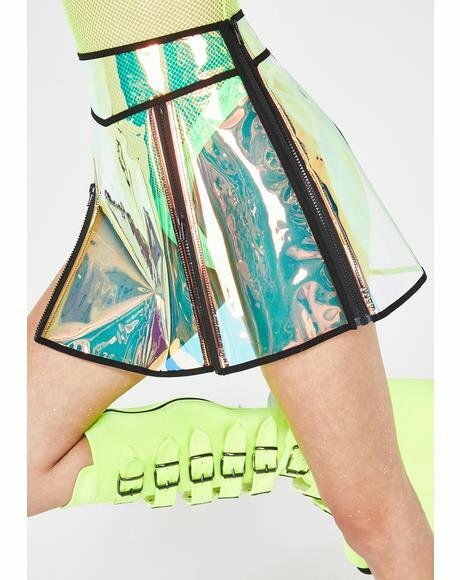 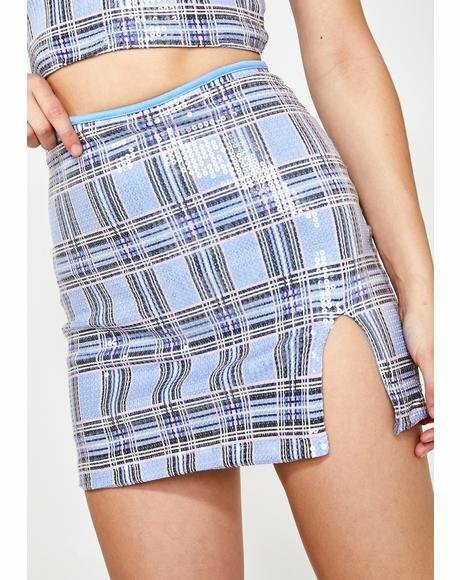 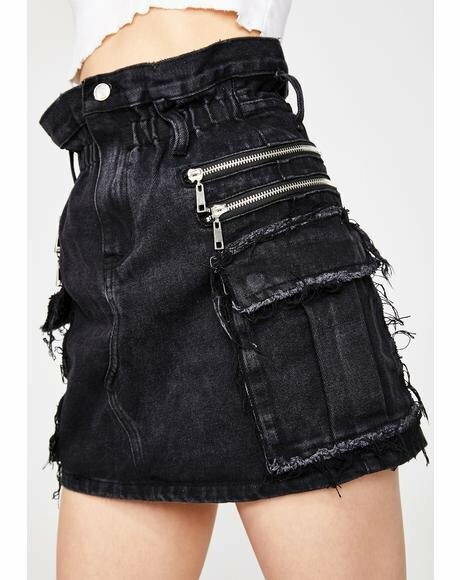 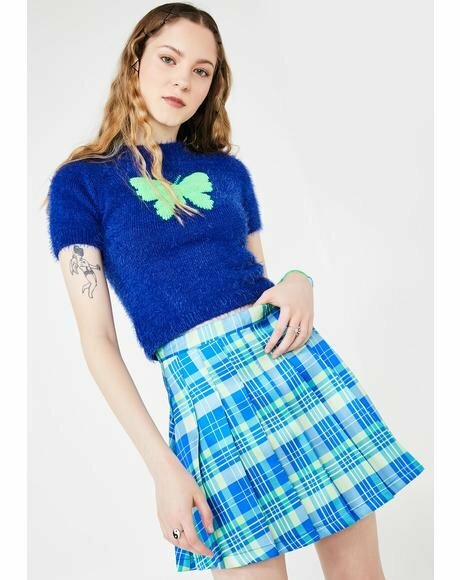 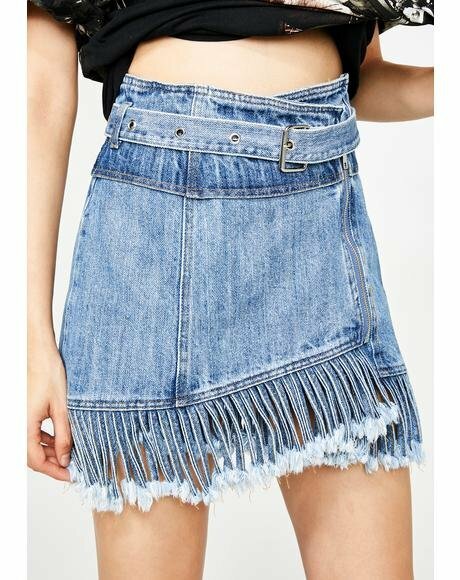 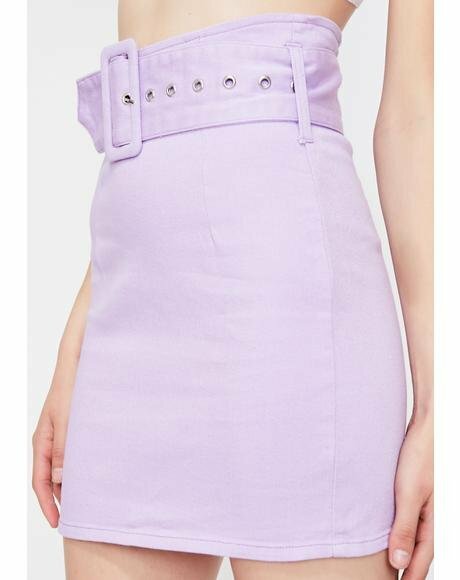 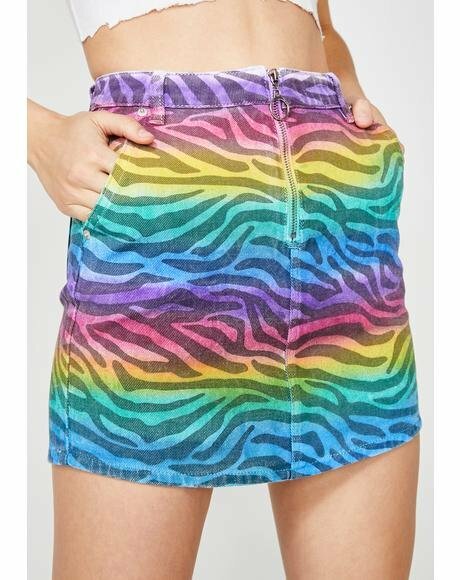 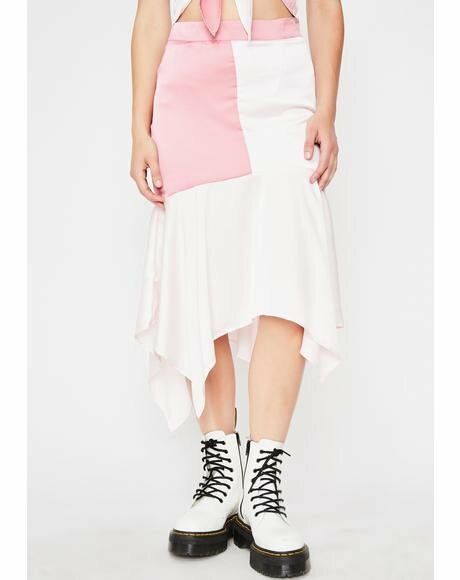 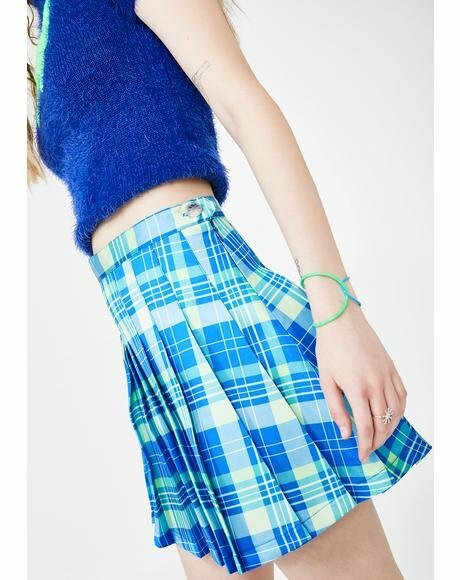 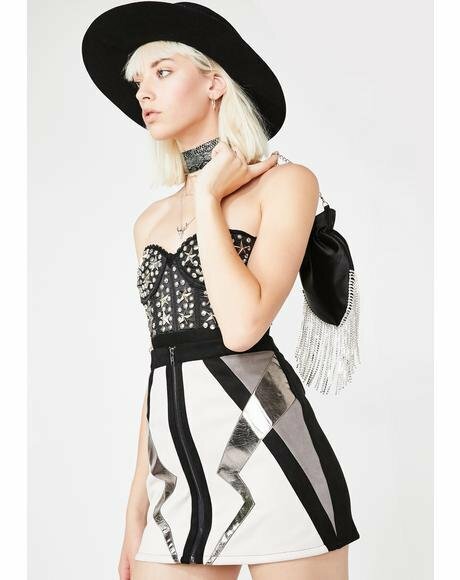 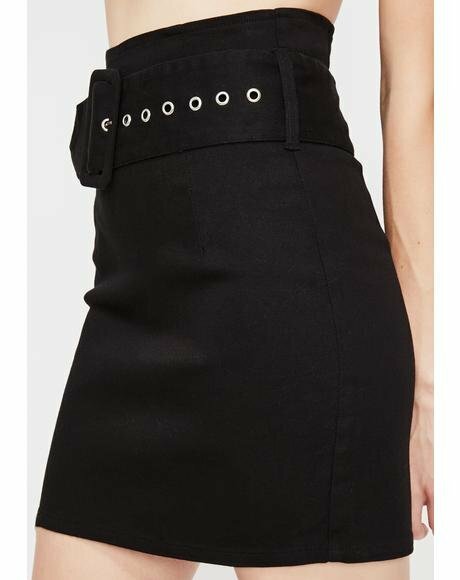 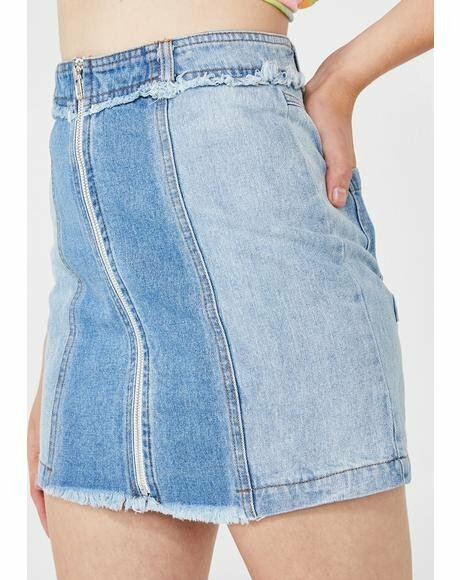 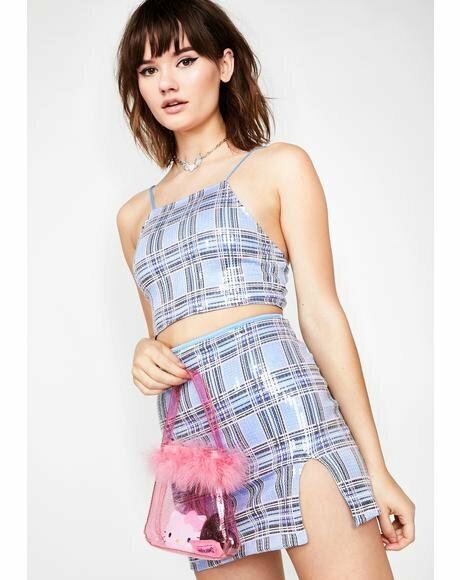 Chaser Womens Basic Fitted Mini Skirt with a rad crinkle effect. 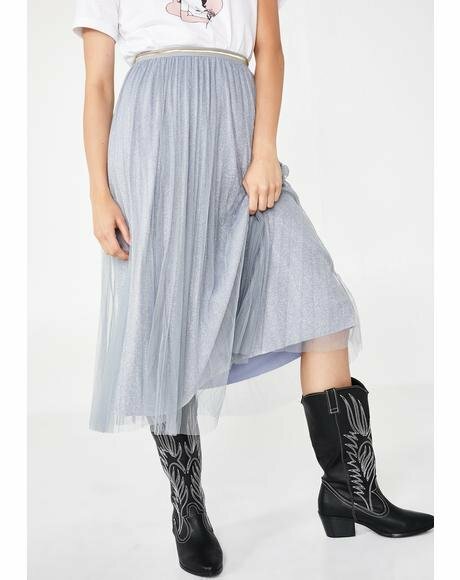 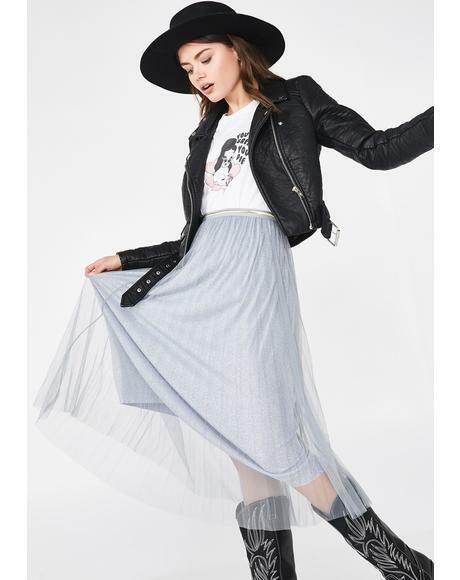 The skirt has a super stretchy elastic waistline and a dark vintage washed grey color crinkle pattern. 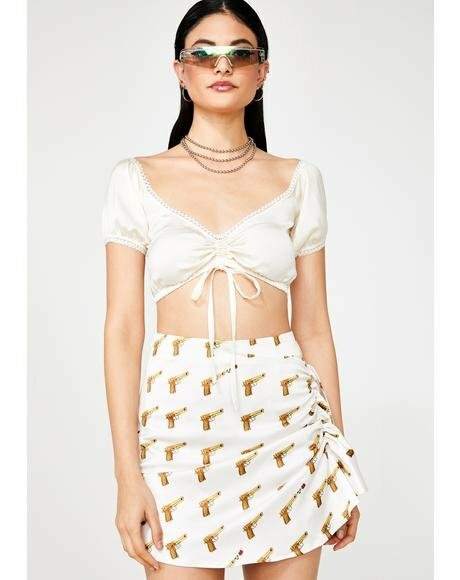 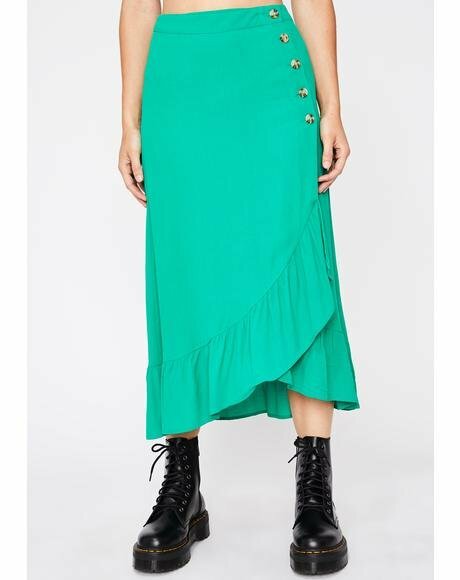 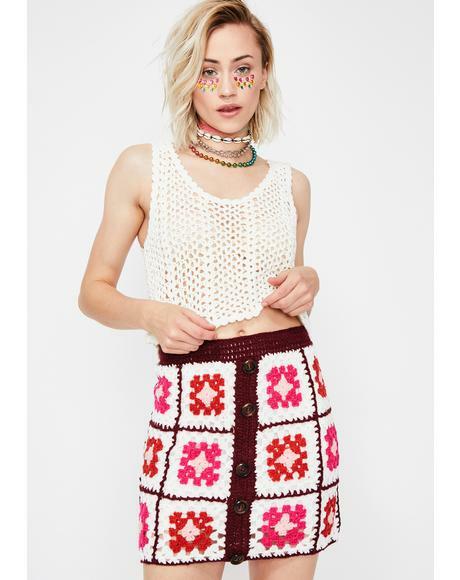 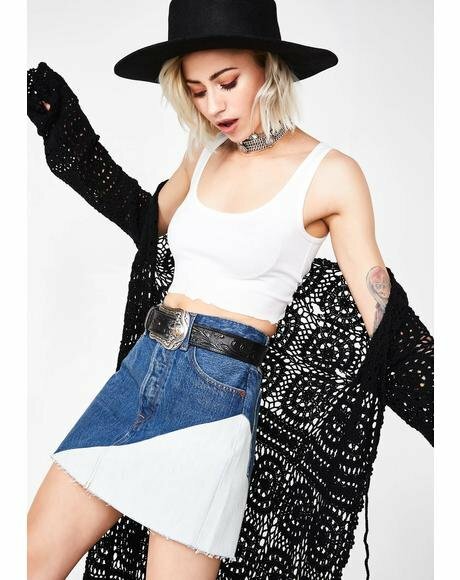 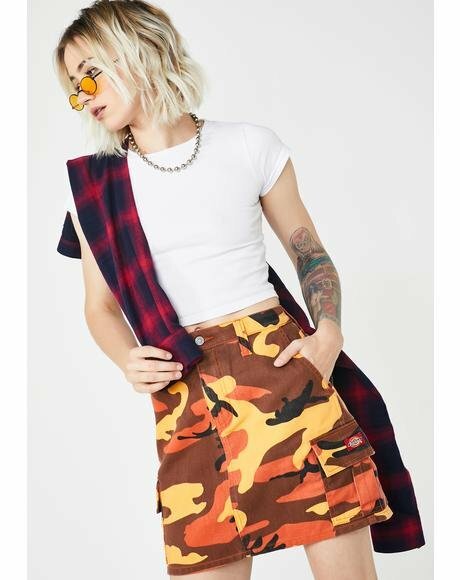 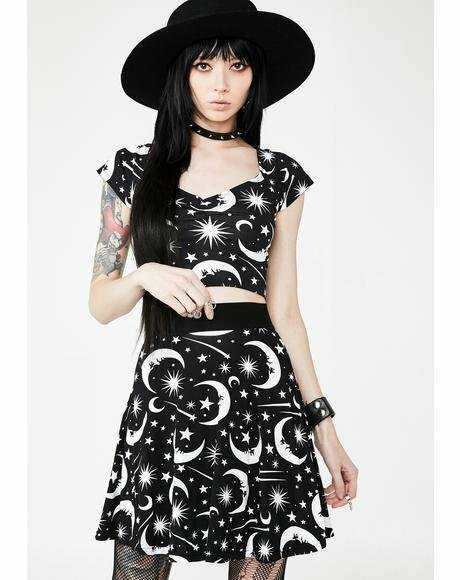 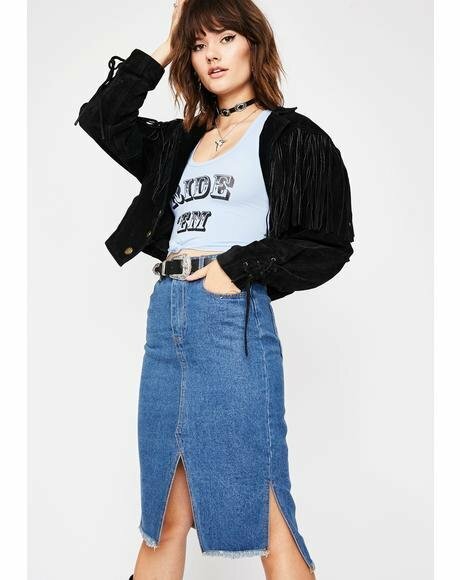 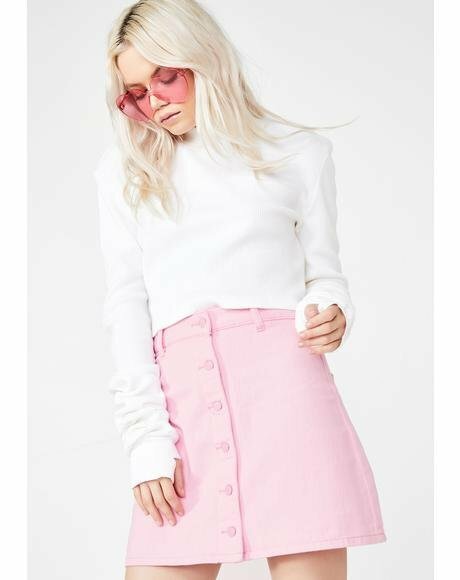 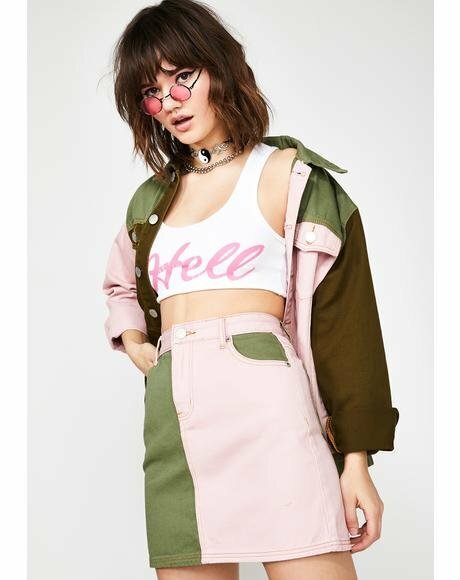 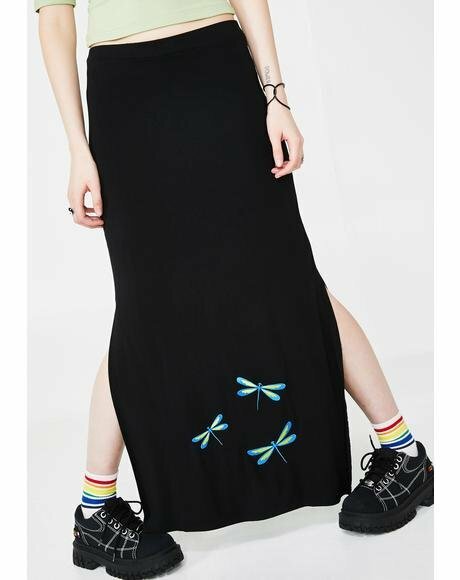 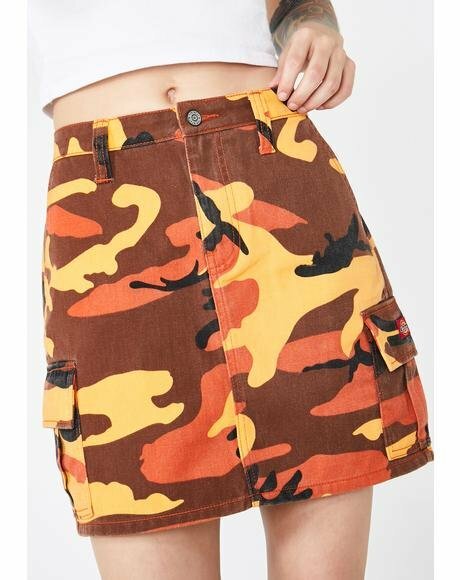 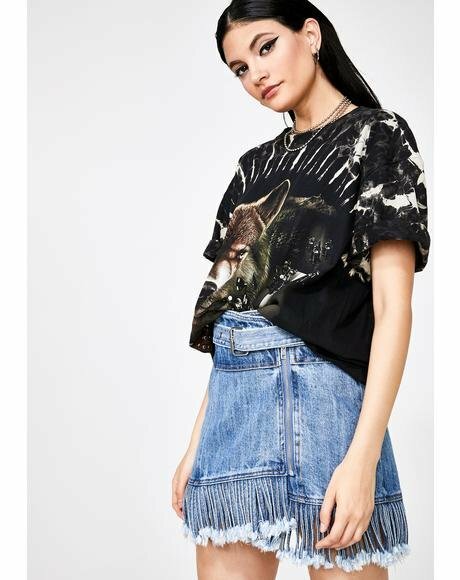 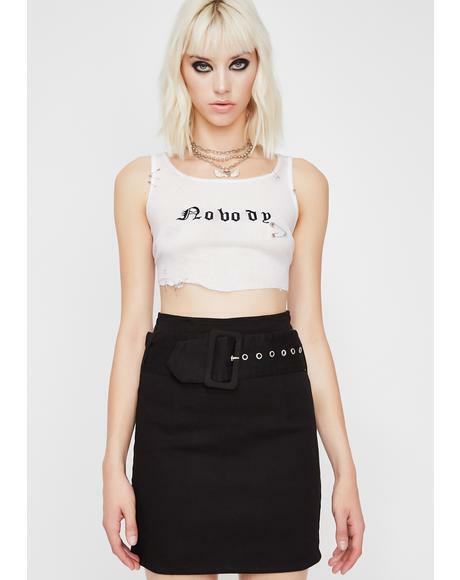 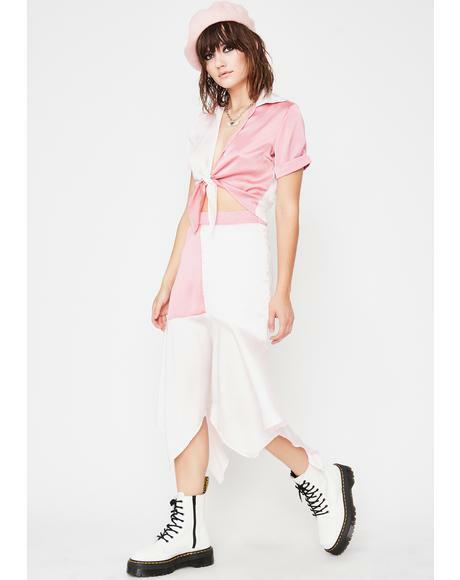 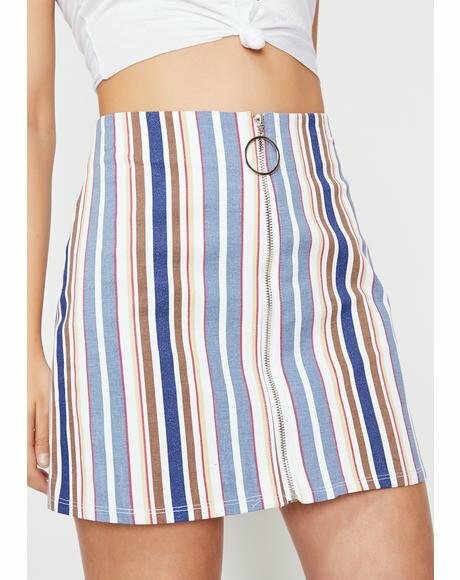 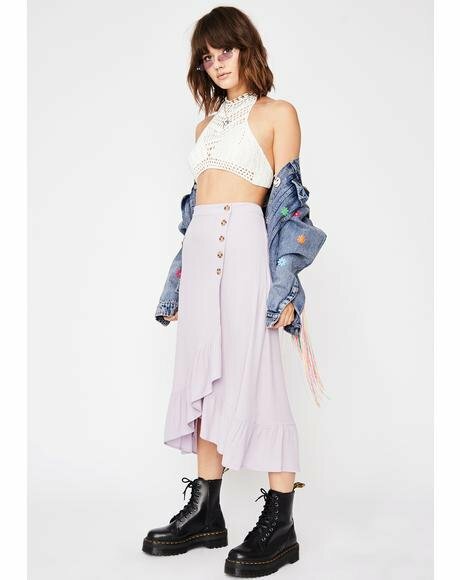 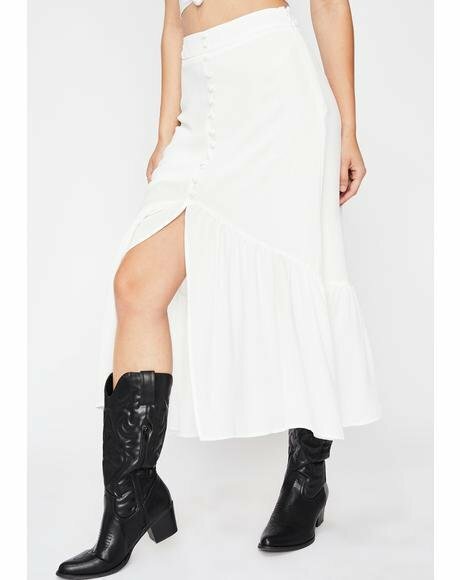 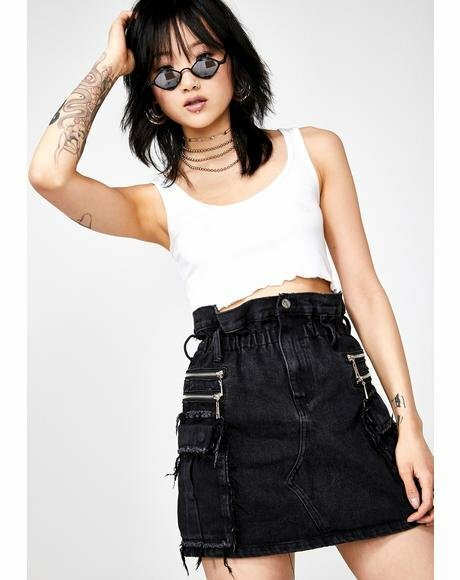 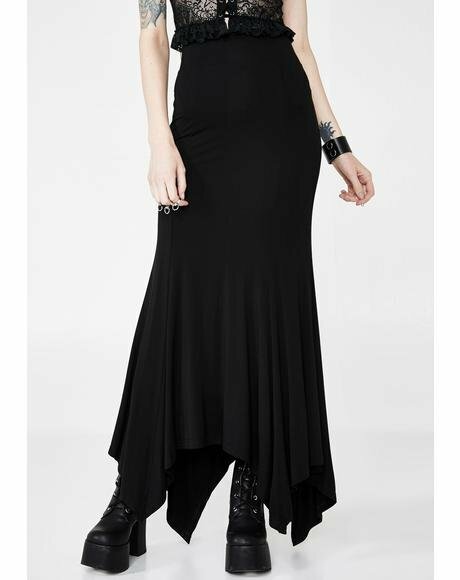 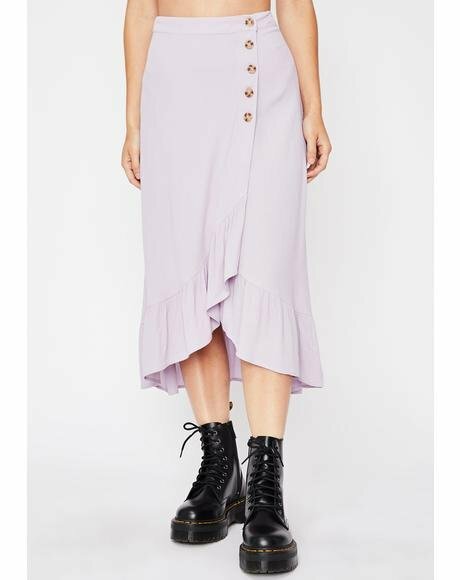 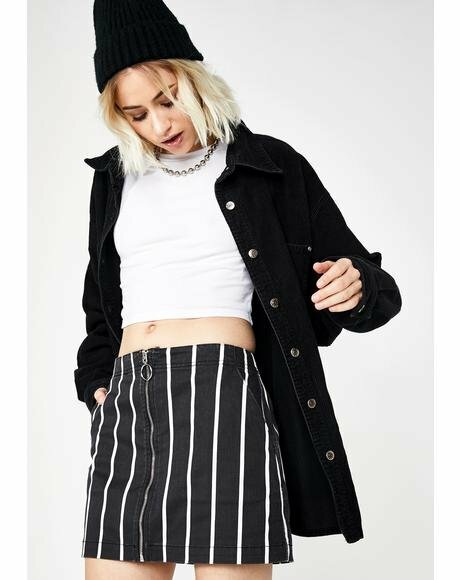 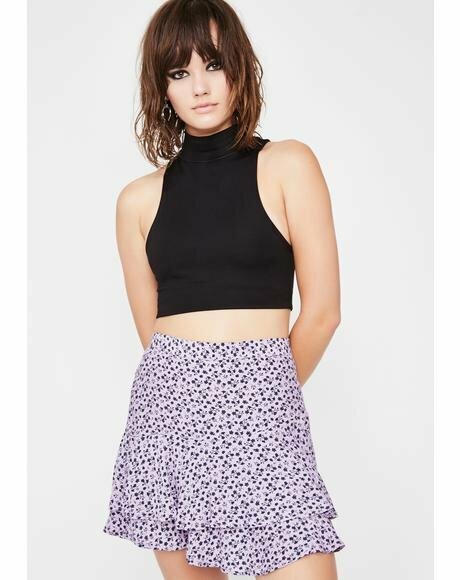 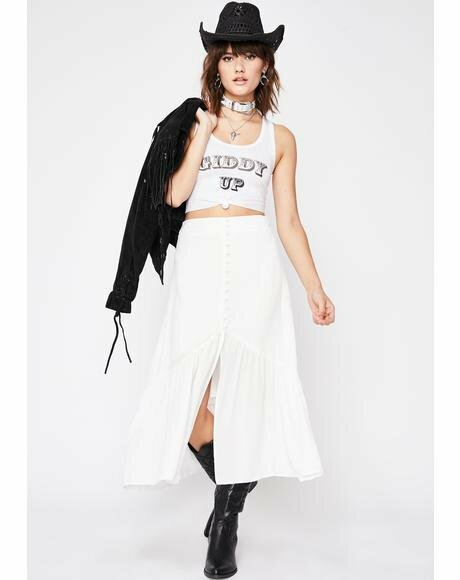 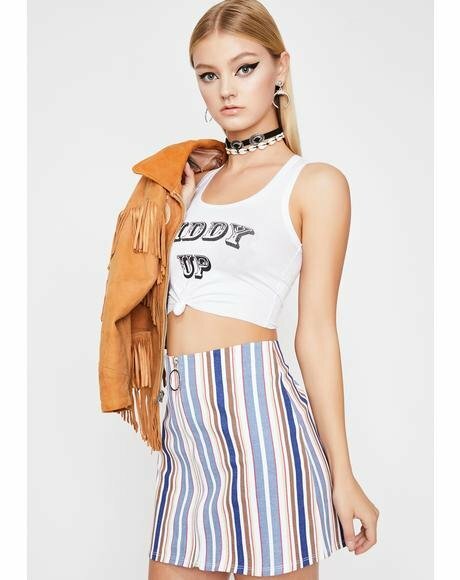 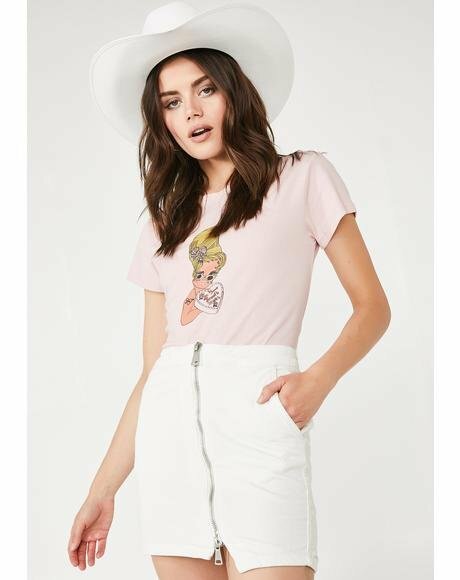 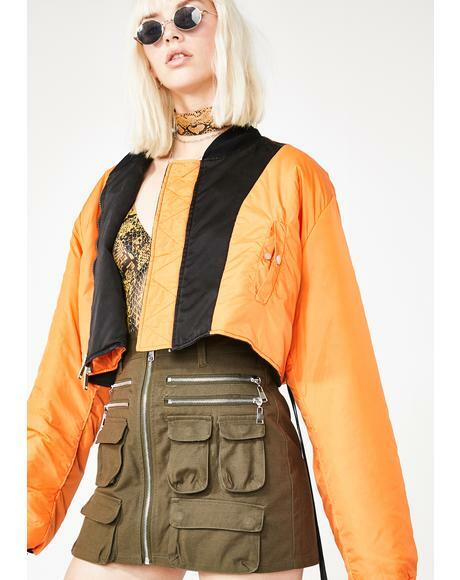 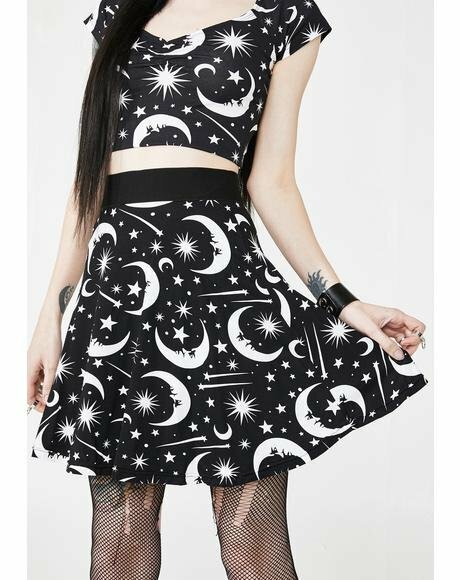 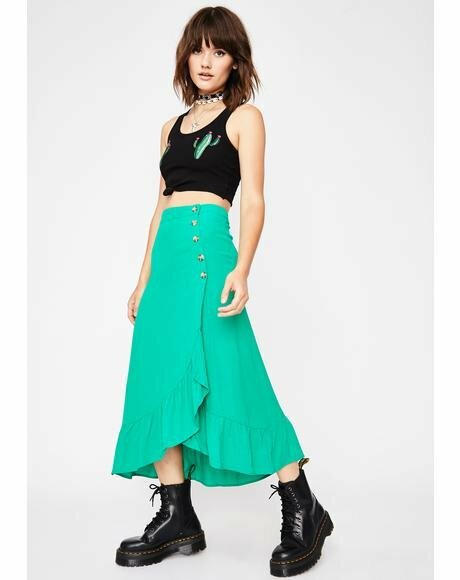 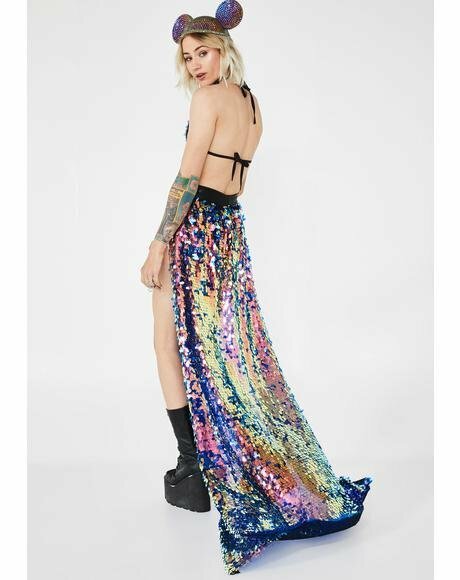 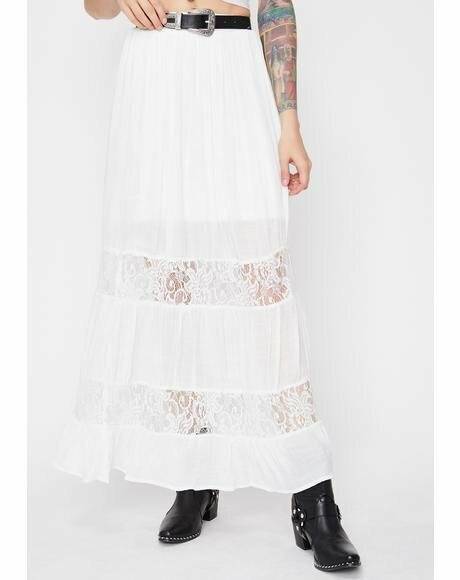 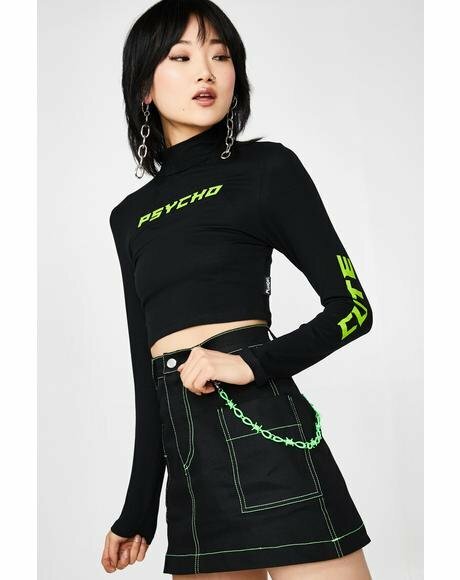 The perfect skirt to wear layered under long baggy Chaser Vintage Tee's and hoodies. 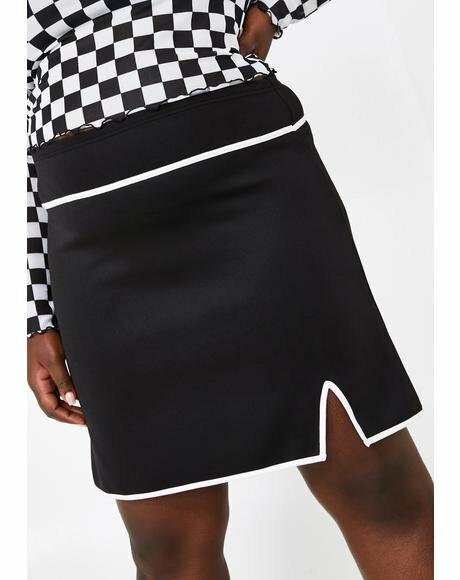 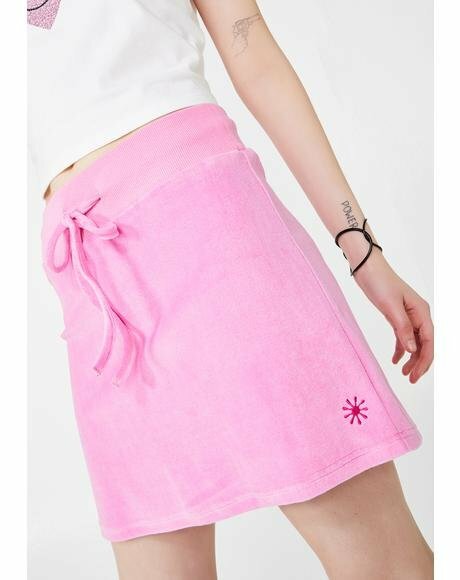 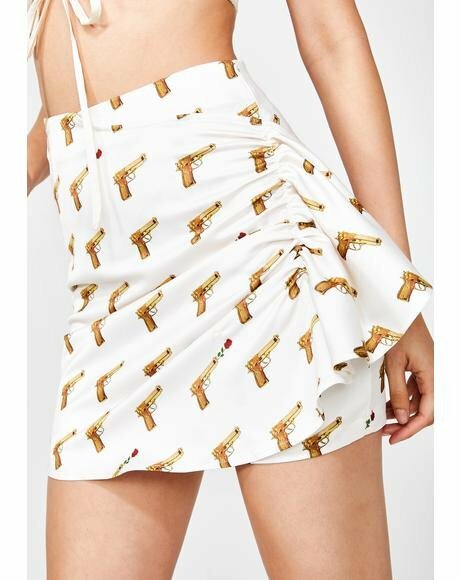 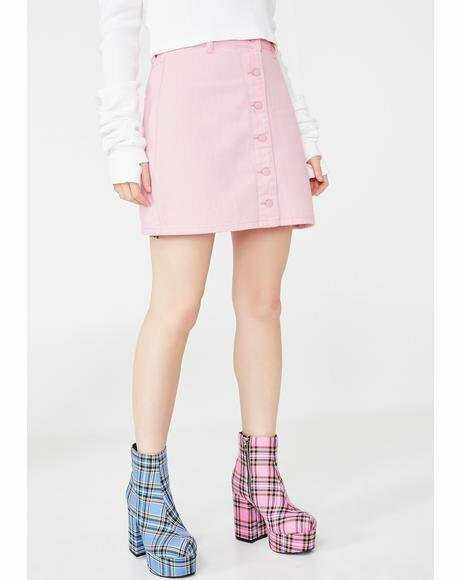 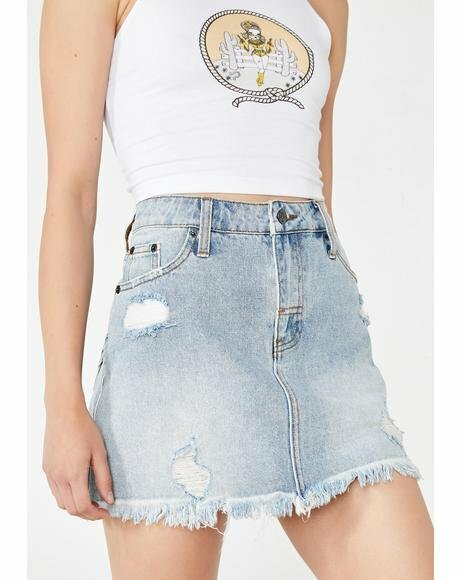 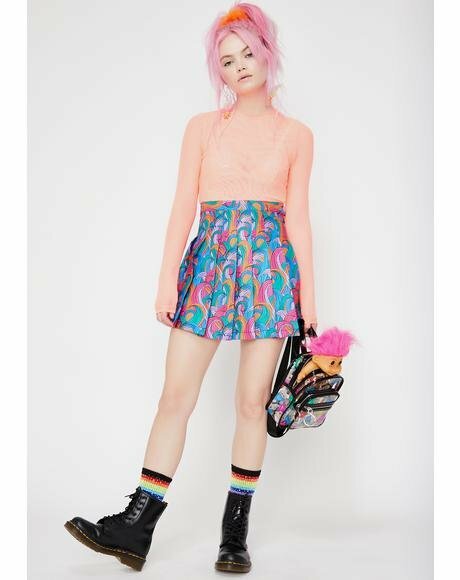 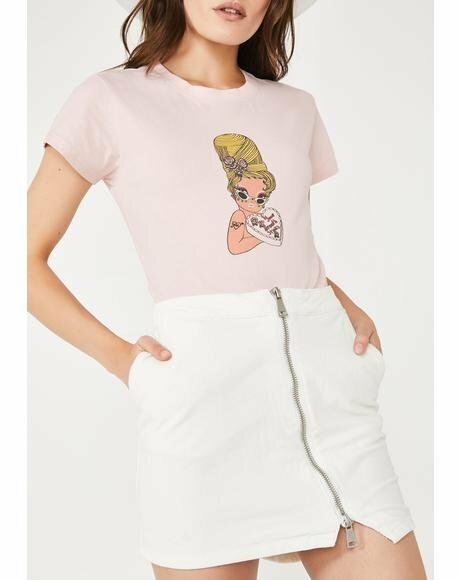 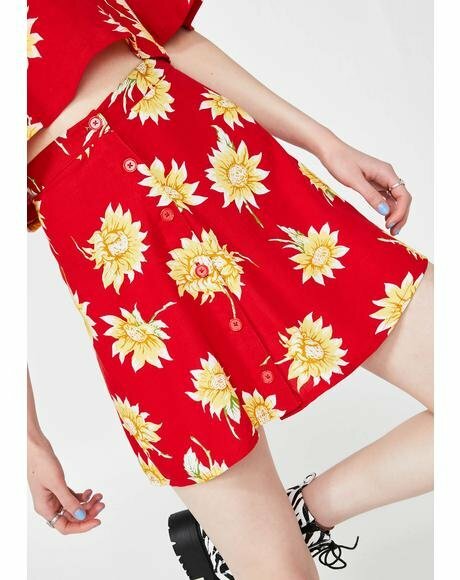 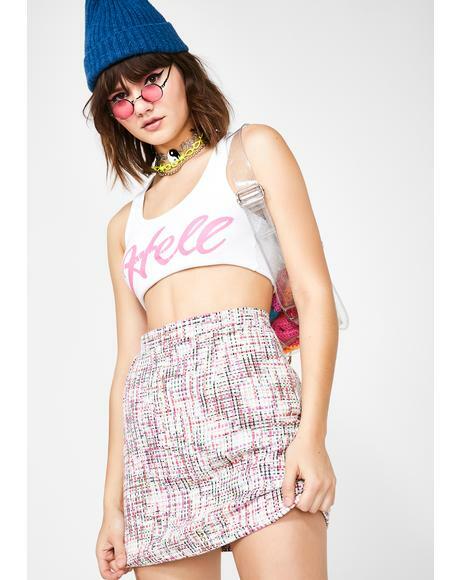 We are super excited to get a range of mini skirts from the famous t-shirt line. 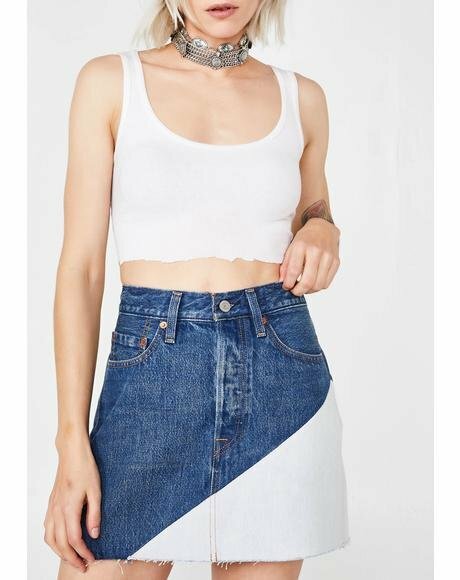 The fabric is just as soft and wearable as all their basic tees. 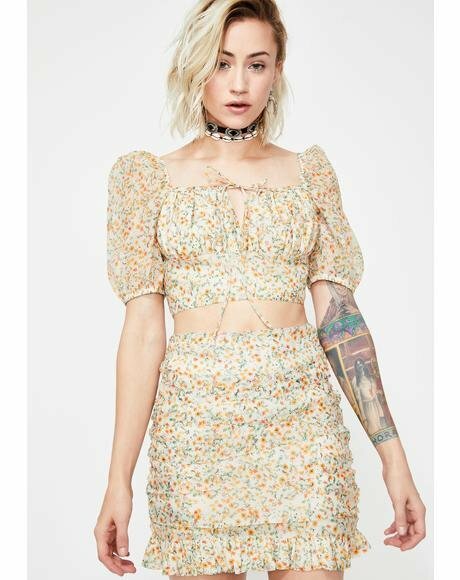 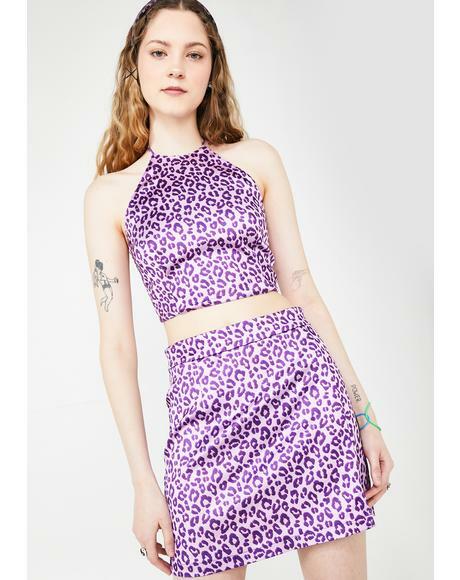 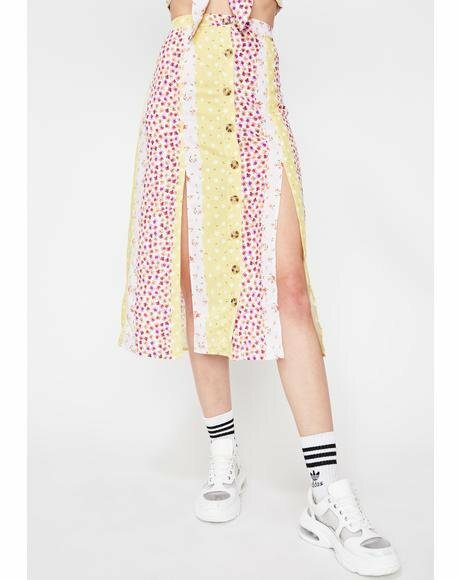 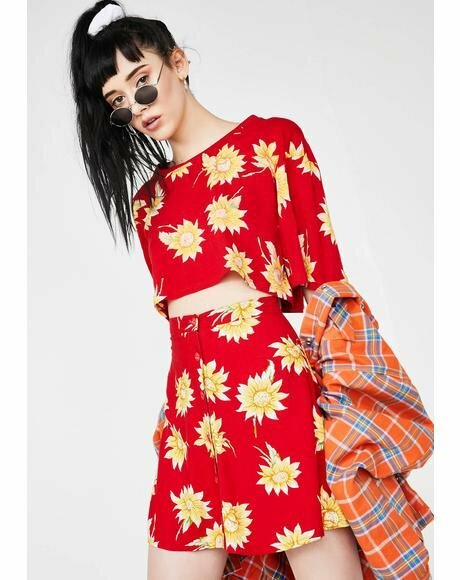 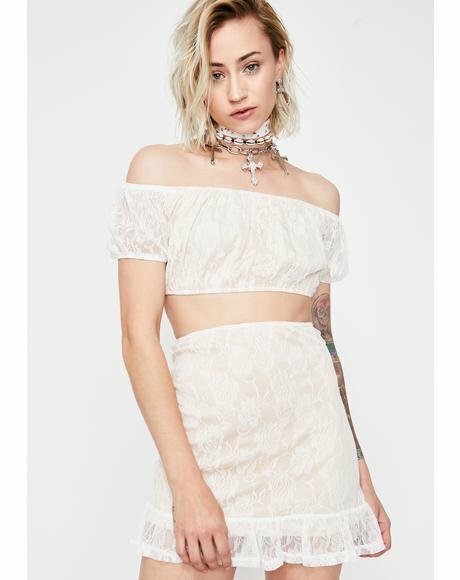 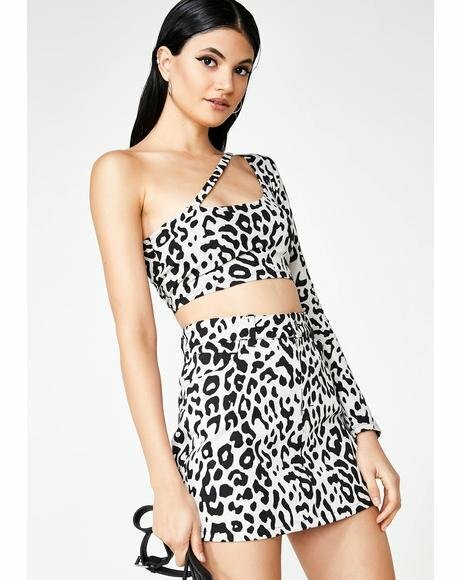 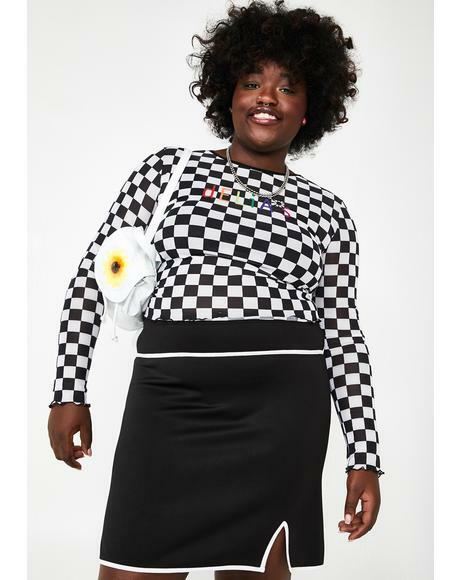 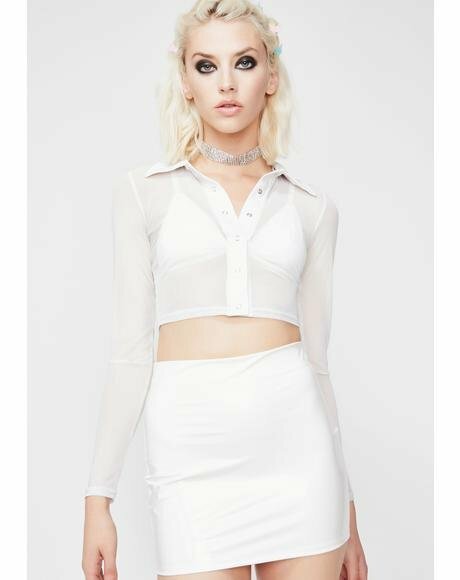 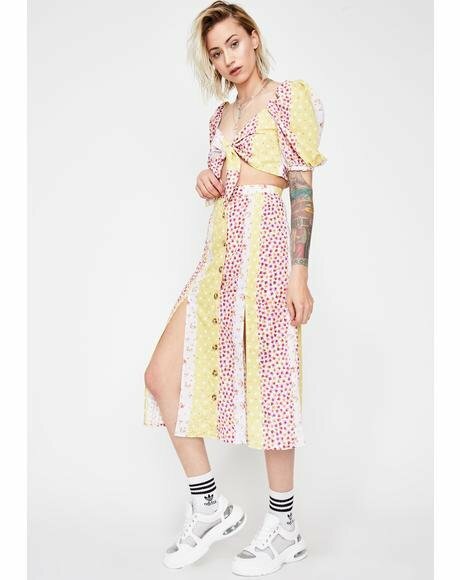 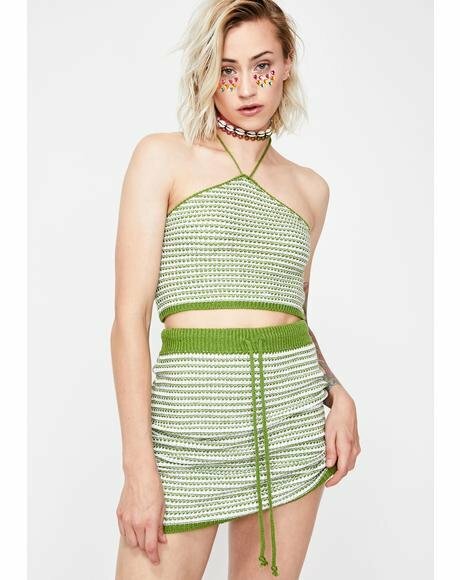 Model wears size XS. 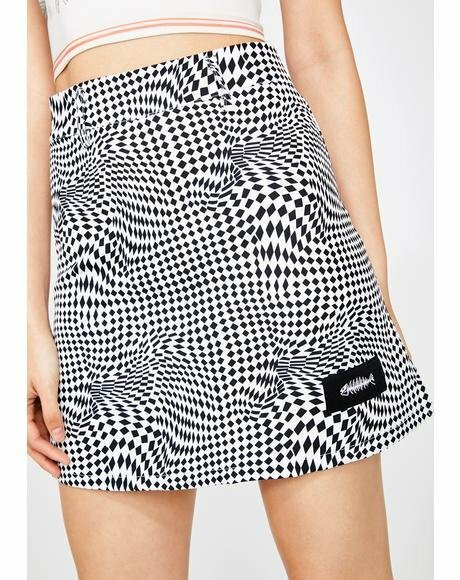 Chaser Womens Basic Fitted Mini Skirt with a rad crinkle effect. 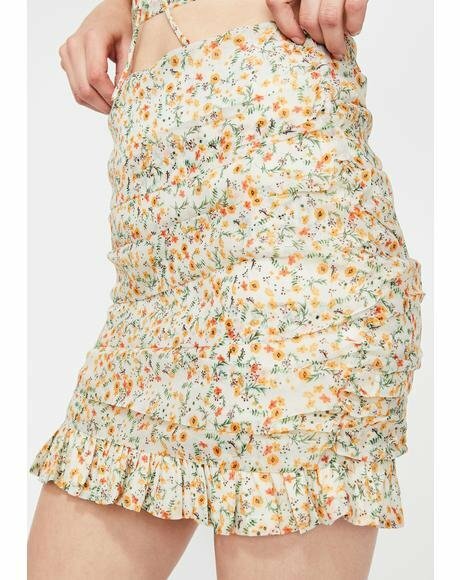 The skirt has a super stretchy elastic waistline and a dark vintage washed grey color crinkle pattern. 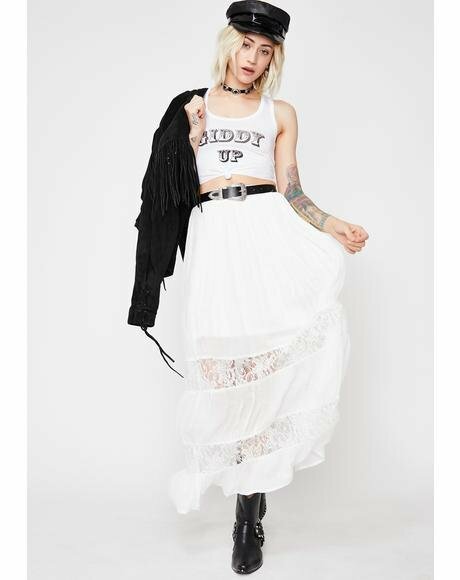 The perfect skirt to wear layered under long baggy Chaser Vintage Tee's and hoodies. 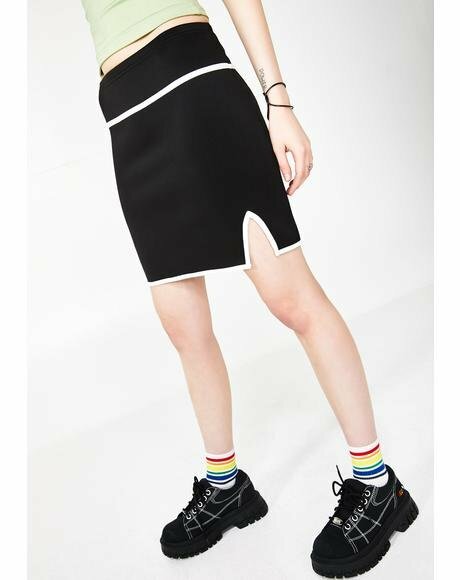 We are super excited to get a range of mini skirts from the famous t-shirt line. 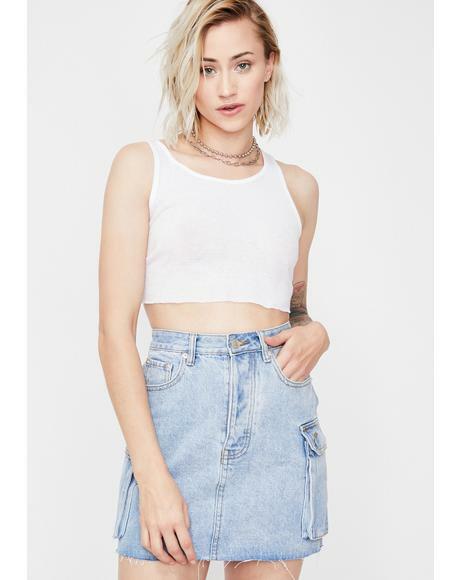 The fabric is just as soft and wearable as all their basic tees.